pi agency is a full service video and digital media agency with focuses on corporate, commercial, broadcast, documentary, and drama projects. We offer a wide variety of services ranging from 4K resolution video production and post production to digital photography, audio recordings, and event support. It is critical that media projects are thoughtfully conceived, well executed, and delivered effectively to enhance your message. We feel strongly that all projects can benefit from our willingness to look at them creatively. As experienced professionals, we have the skills to produce programs that stand out for the right reasons – quality and content. 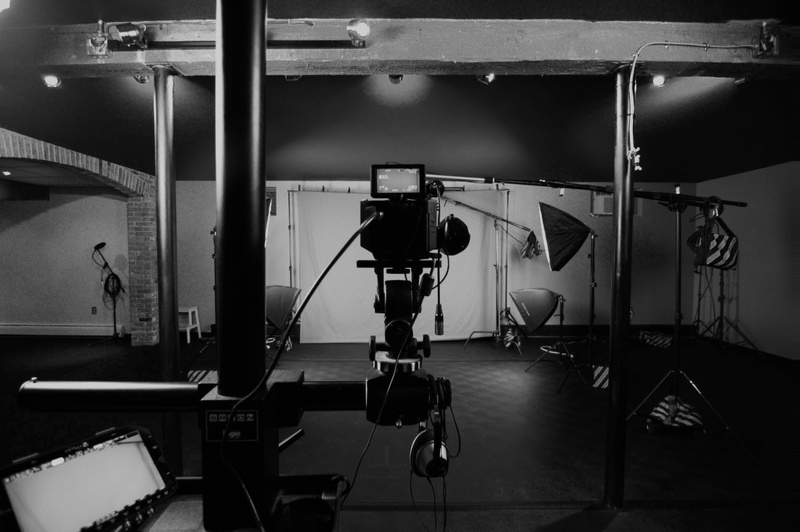 Whether you are looking for a partner to develop and produce a project or you are producing a project yourself and looking for shooting or post-production services, we are here to help. 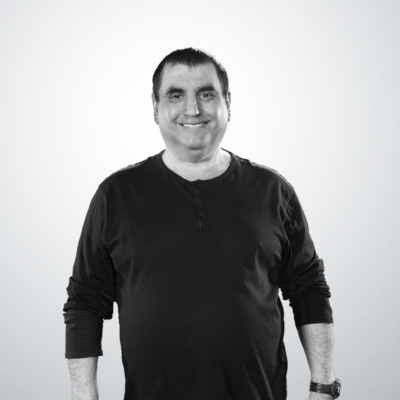 Paul Indelicato has worked in graphic arts for 25 years. During that time, he has seen a progression of natural changes in the way graphic communications work for our culture. 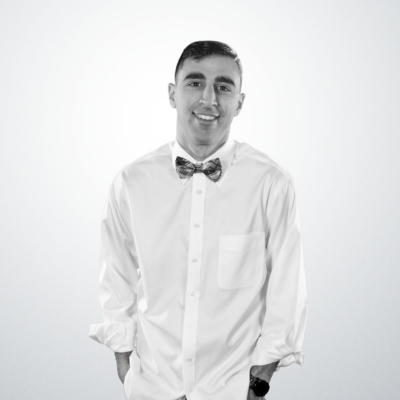 He brings his grounding in traditional values and standards to his passion for video and film. 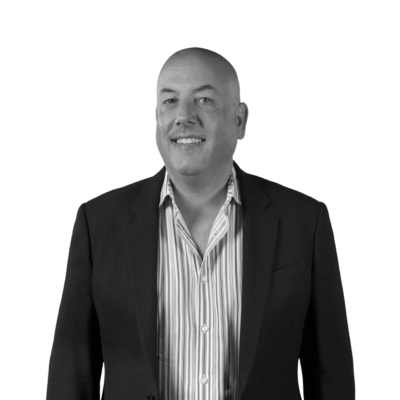 Paul believes that his primary role at the pi Agency is to create an environment within the company that allows the creative staff a chance to do their best work with little or no compromise. John Thordarson first discovered his love of video production in high school were he was involved in many different student projects. Deciding that was the direction he wanted to take his career, he attended Vancouver film school. Upon graduating he moved back to Boston, and began working as a independent film maker. Now the creative director at pi, he brings his passion for the craft, and his creativity to every project he touches. 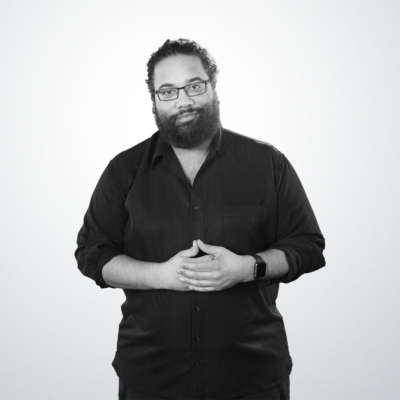 Karim’s motto is, “it’s all in the details,” which is the essence of what he does for the pi Agency. As an in-house Project Manager, he oversees all aspects of each project, ensuring that they are handled efficiently, creatively, and in a timely manner. 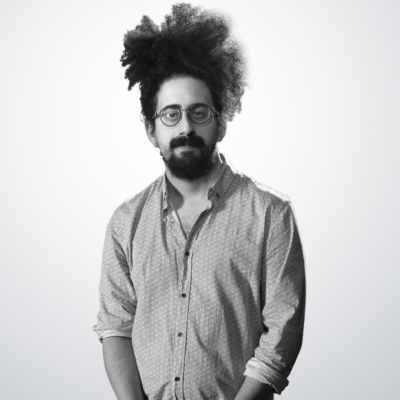 Daniel Babai is a producer, composer, and audio engineer who wears many hats. During his time earning degrees at The New England Institute of Art and The Berklee College of Music, he has gained lots of experience in a variety of fields from hip-hop production to providing lush soundscapes for film, and knows his way around recording studios and a variety of DAW’s like the back of his hand. 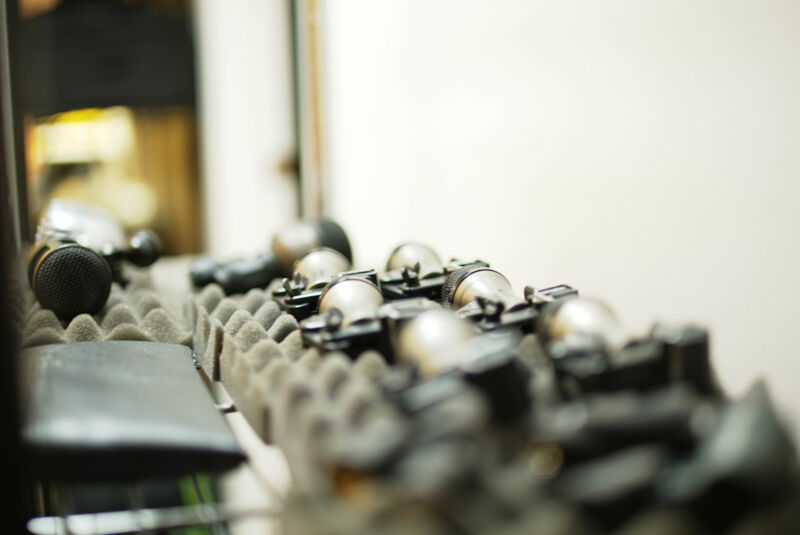 He aims to provide an expedient and comfortable experience for any task at hand relating to sound. 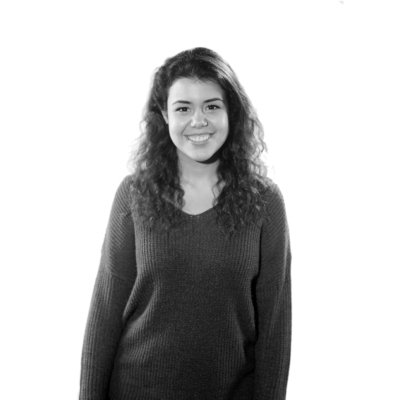 Giovanna has been passionate about film, photography, and music since high school. She has her BA in Film and Television with a minor in music performance from Boston University. As a freelancer with Pi, she has filled multiple roles, including set designer, camera operator, and production assistant. In her free time, Giovanna volunteers at International Family Church in the media, live production, and worship teams. A communications graduate of Penn State, Rob subsequently studied filmmaking at Boston University’s Center for Digital Imaging Arts. Over his 25-year career he has held a variety of leadership marketing roles for some of the largest companies in the country. His love of film and filmmaking coupled with his marketing experience makes him ideally suited to help our clients tell their unique and compelling stories and for his role as Pi’s Director of Marketing. The pi agency studio is located in Lexington Center with ample off street parking on the property. We have worked hard to create an atmosphere at the studio that encourages the creative process. Throughout the space are arches and walls constructed from 18th and 19th century brickwork. We feel that our space is both professional and welcoming. 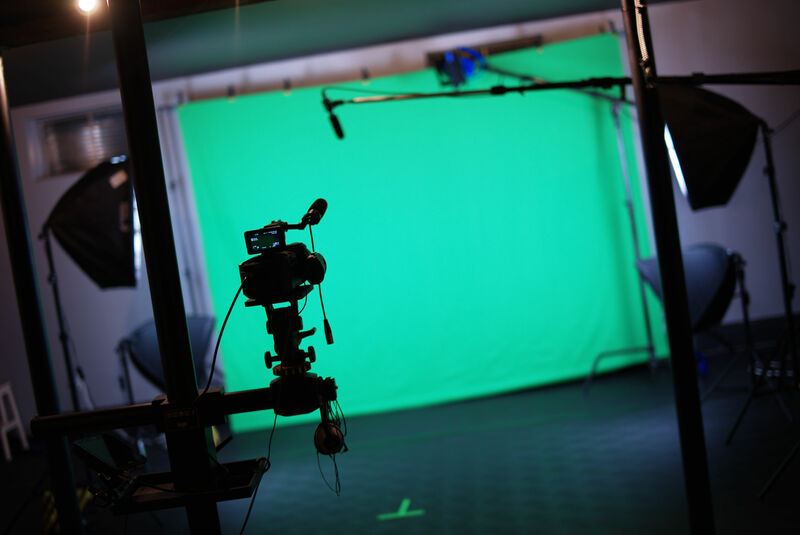 Our video studio is also setup to function as an audio recording studio. We strongly believe that good audio is essential to good video. 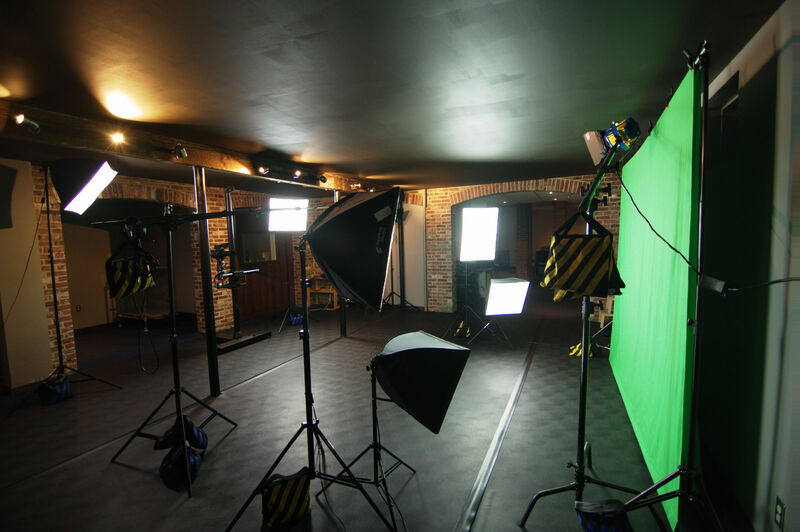 The studio can be configured for shooting against any backdrop including professional level green screen. We have a dedicated audio booth and two editing suites. There is a comfortable meeting space and kitchen for our clients who need to stay for longer shoots. Our video cameras can record in super slow motion and in resolutions up to 4K. All our lighting is color balanced to provide consistent and repeatable results. When required, such as when shooting music videos, we are able to shoot with up to four cameras. We can record up to 16 audio tracks at one time into our audio booth. We have state-of-the-art equipment, but more importantly, we have years of experience. We realize that the best equipment in the world is no substitute for the practical and creative knowledge it takes to give our clients the best.